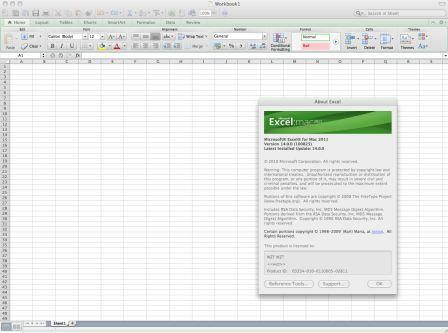 The new version of Microsoft Office for Mac OS X platform has been finally released to manufacturing (RTM), which means the development for Office for Mac 2011 has been completed and the final code has been signed off, and been sent to production. Office:Mac 2011 packs a lot of new or enhanced features functionality and redesigned user interface, with features such as everywhere access, full co-authoring support and ability to connect to cloud-based Microsoft services such as the Office Web Apps, SharePoint and SkyDrive for team collaboration. Office 2011 for Mac also introduces Outlook for Mac, uses Ribbon interface, adds new tools to easily craft professional documents, such as new template gallery, Sparklines, in-document photo editing and more. The final RTM release of the Office 2011 for Mac suite of programs has the build version number of 14.0.0.100825.3, and the build was assembled and RTMed on Friday, September 10, 2010. 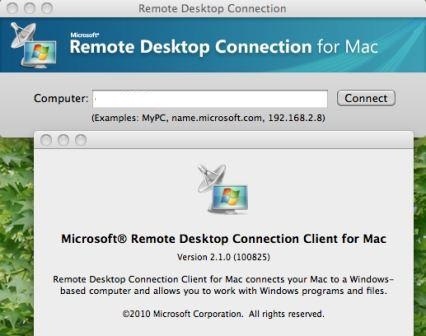 And as expected and similar to most other new Microsoft products, the Office for Mac 2011 has been leaked way before its official launch to retail customers and businesses, normally right after Microsoft delivers the products to volume licensing customers in the name of SW_DVD5_Office_Mac_Standard_2011_English_MLF_X16-99088. The online retailer Amazon had previously accidentally publish the availability date of Office for Mac 2011 before it’s taken down, which is listed as October 26, 2010. 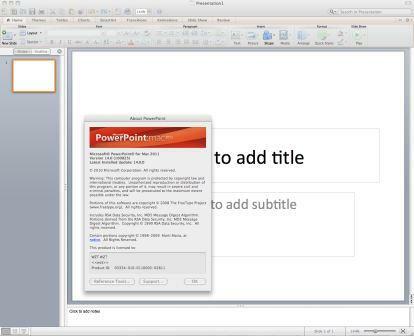 Microsoft had announced that Office for Mac 2011 will shipped by end of October. 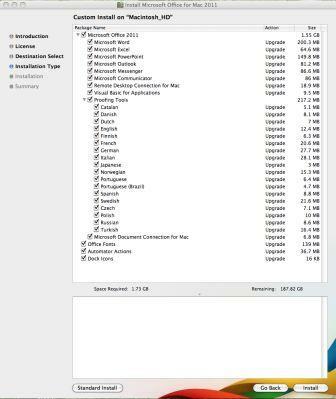 Those who interested in Office for Mac 2011 can wait no more, as the download links to the setup installer of Office for Mac 2011 have been leaked and available for free download. 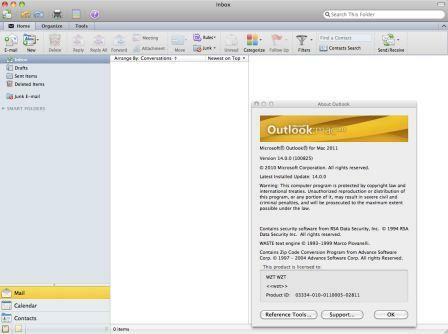 The package of Office for Mac 2011 Standard contains all popular Office apps for Mac OS X system, including Mac versions of Word 2011, Excel 2011, PowerPoint 2011, Outlook 2011 which replaces Entourage, Messenger for Mac 8, Remote Desktop Connection for Mac, Document Connection for Mac, and Communicator for Mac. 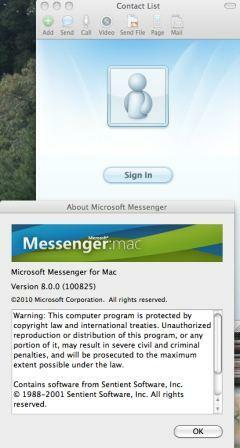 Similar to Office 2010 for Windows, no product key is required to install volume licensing edition of Office for Mac 2011, and a product key is required to install retail version Office 2011 for Mac. Use the following product keys to install Office for Mac 2011 retail edition products. The product keys unlikely will work for activation though. Office:Mac 2011 is available as 32-bit (x86) software only, and is available in 13 launguages: Danish, Dutch, English, Finnish, French, German, Italian, Japanese, Norwegian, Polish, Russian, Spanish and Swedish. Microsoft has a free upgrade to Office for Mac 2011 program which entitles customers who purchase Office 2008 for Mac between August 1, 2010 and November 30, 2010 to receive free upgrade license of the new product. 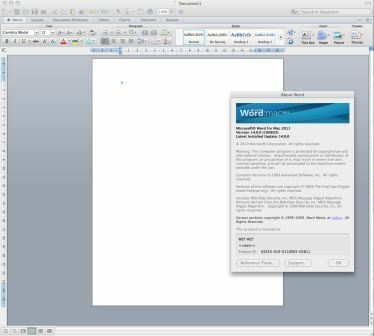 Check out the prices and editions available for Office 2011 for Mac. 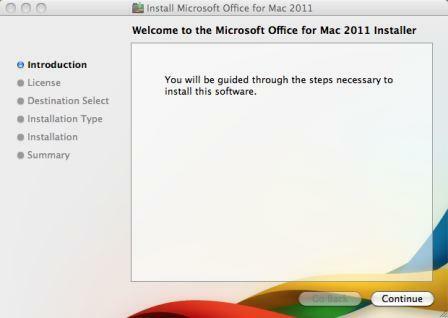 Microsoft has prepared several video clips which showcase features of Office for Mac 2011 at OfficeForMac.com.